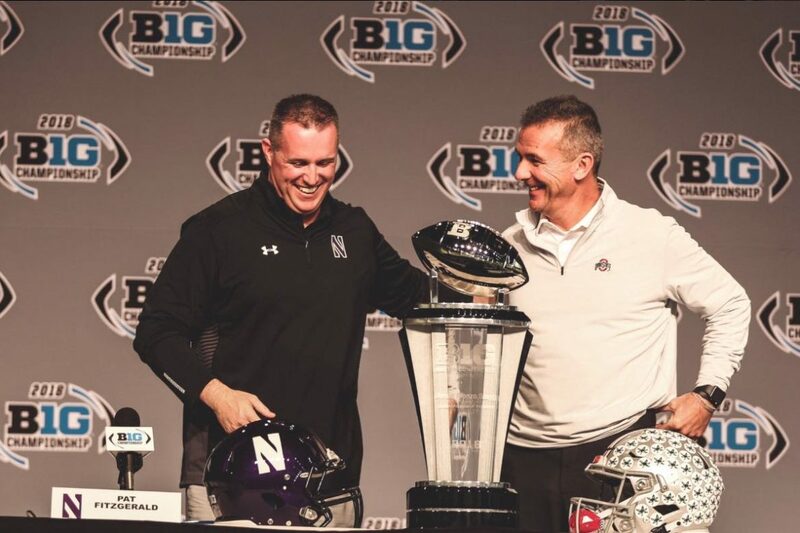 Northwestern coach Pat Fitzgerald is just one win away from doing something that would have been unthinkable 25 years ago – leading the Wildcats to the Rose Bowl as both a player and a coach. 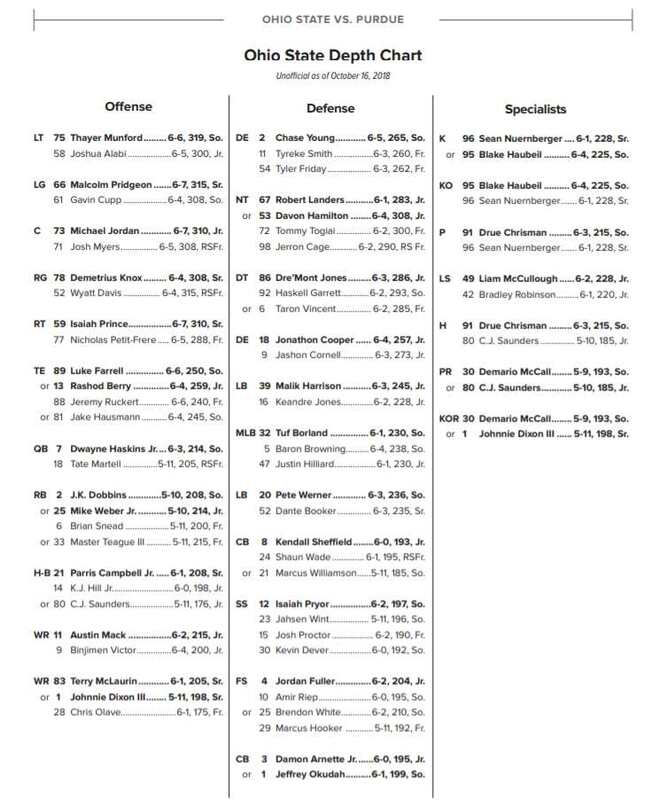 The former NU all-American linebacker will need his team to knock off heavily-favored Ohio State on Saturday night to do it. The Wildcats have had a crazy season, losing all three of their non-conference games, including a shocking upset against Akron. But they finished 7-1 in Big Ten play, with the only loss coming by three points against Michigan. Now they have a chance to earn just their third Rose Bowl berth in program history, and the first since Fitzgerald was a player back in 1996. Here’s a quick rundown of what he had to say after arriving in Indiananpolis. + The Wildcats have treated this week pretty much like a normal road game. They held a short walk-through at Lucas Oil Stadium Friday afternoon. + Fitzgerald would vote for Dwayne Haskins if he had a Heisman vote. His poise and accuracy jumps out while watching him on film. + Getting to Indianapolis “was the next hurdle for our program to get over.” Now the next goal is to win on Saturday night. + Recruiting in Ohio is “critically important to the success of our program.” This year’s Northwestern team has 18 natives of the Buckeye state. + He’s “very proud of the way” freshman running back Isaiah Bowser has “stepped up” after their former starter Jeremy Larkin was forced to retire for medical reasons in the middle of the season.